Town & Treat Costume Favorites! This year’s Town & Treat was a blast! 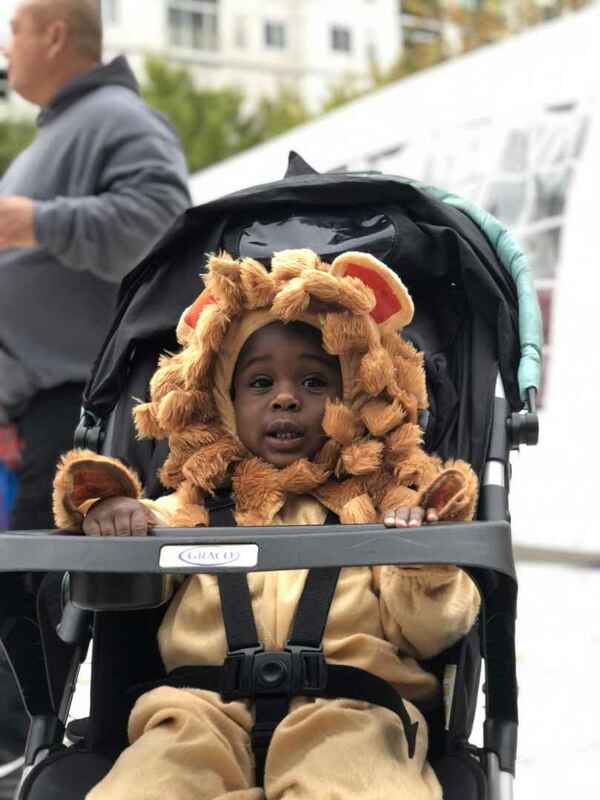 The rain held off and allowed for a jam-packed day filled with circus acts, games, pumpkins, and plenty of trick or treating! 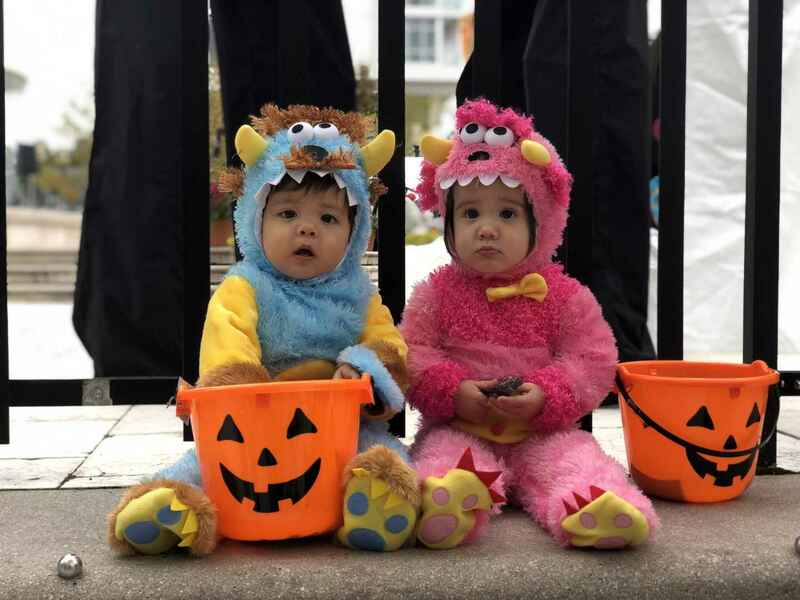 Families showed off their creative costumes while traveling to each of our candy stops and kiddos enjoyed spooky story times as well as some fang-tastic arts & crafts. The excitement didn’t stop there, though, knife juggling and balancing acts definitely kept all of us on our toes! 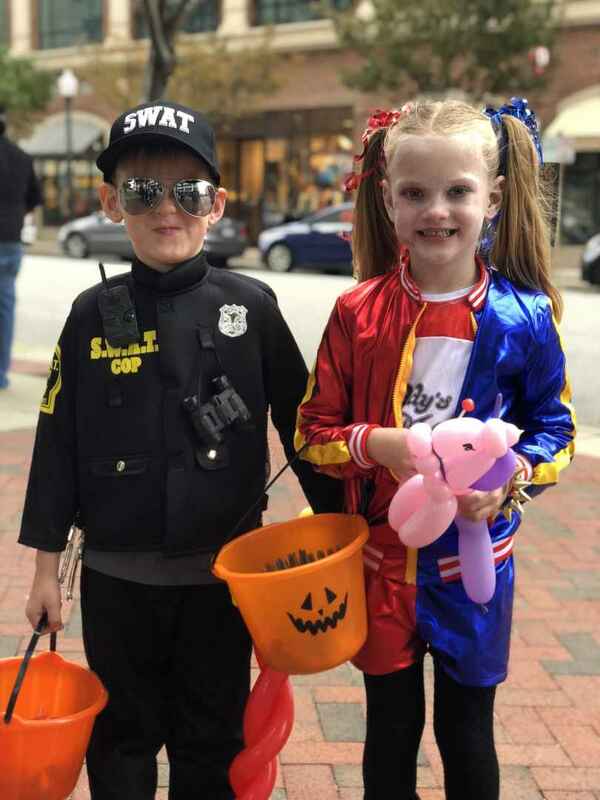 While the kids loved receiving their sweet treats, the Town Center businesses were just as excited to witness their smiling faces as they passed out cotton candy and chocolates galore! 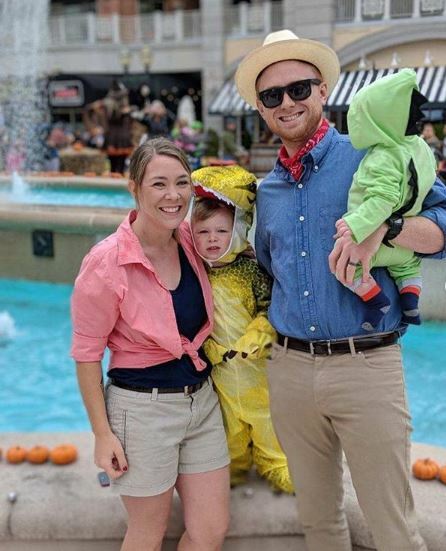 The costumes, however, are always our favorite part of Town & Treat! We had SO many favorites this year and we’ve posted a few of them below – but we’d love to see more! 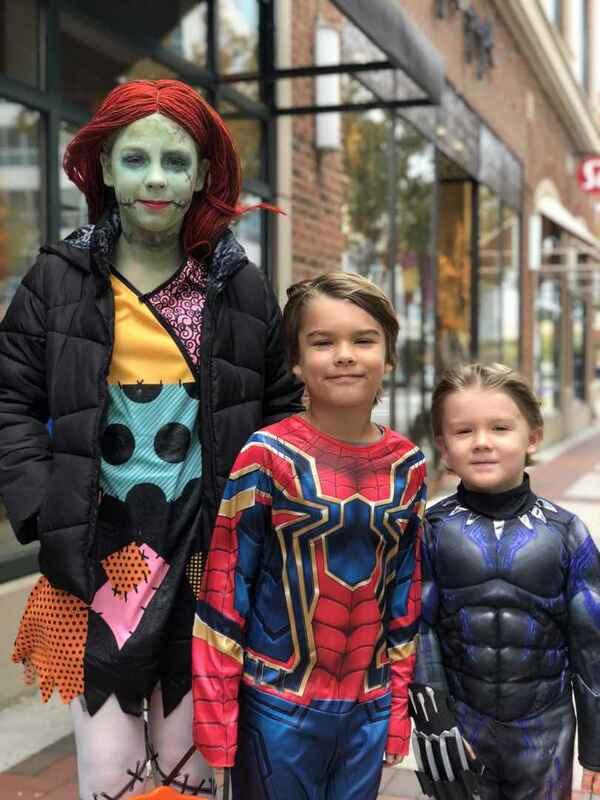 Use the hashtag #townandtreat and tag us @towncenterofvirginiabeach so we can share your ghoulish garment on our Facebook and Instagram. Uh oh! Looks like S.W.A.T. finally caught Harley Quinn! 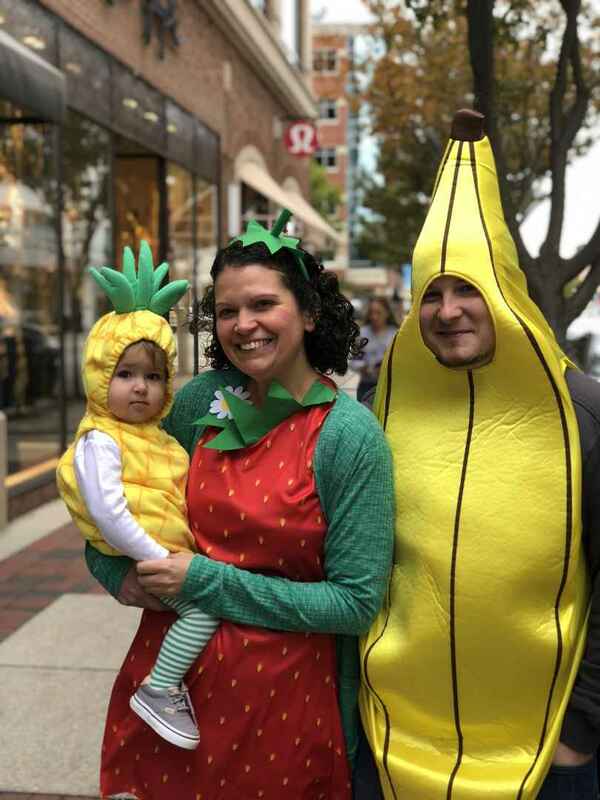 We love this costume berry much! 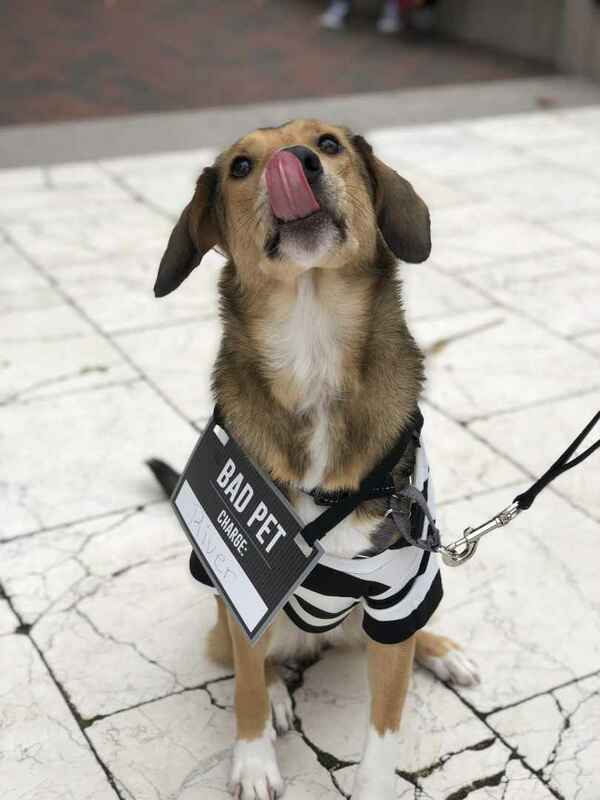 This pup has been charged with being way too cute! 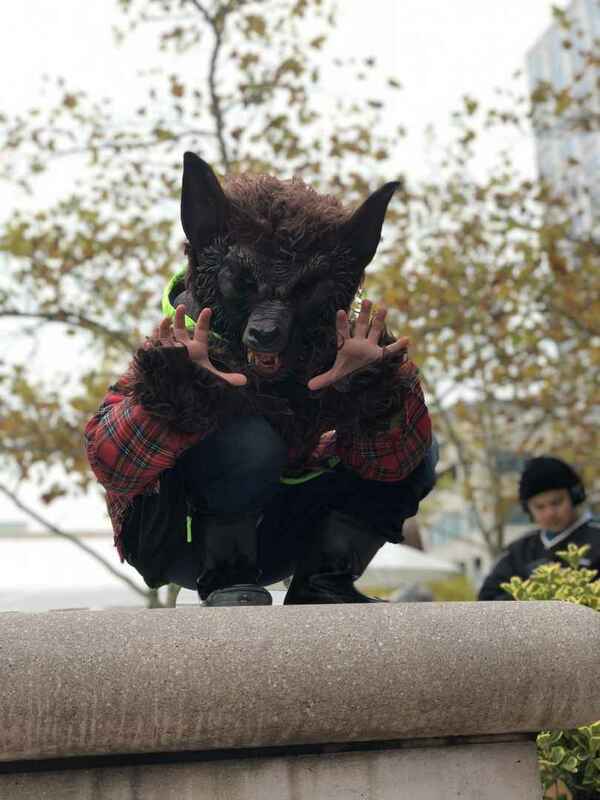 Watch out for this wild werewolf! Frankenstein, the Iron Spider, and Black Panther – what a trio! Straight out of Jurrassic Park! 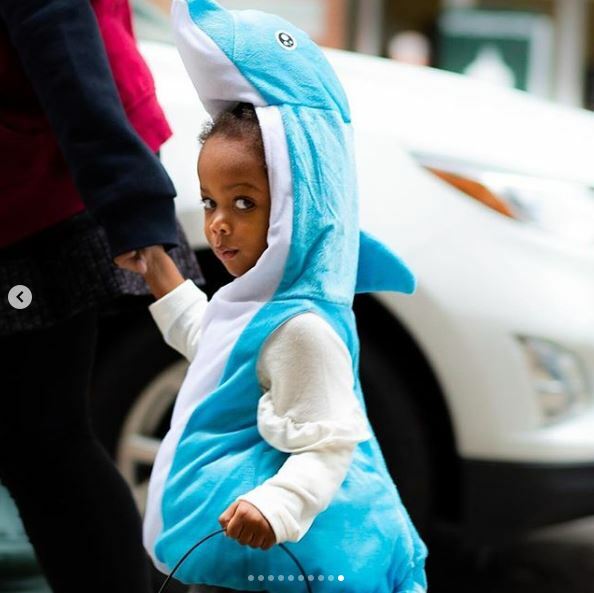 You can’t say no to this adorable dolphin! 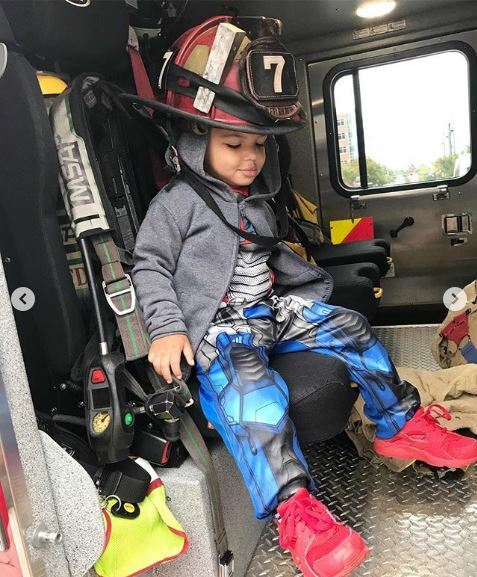 The ultimate hero: transformer + firefighter! 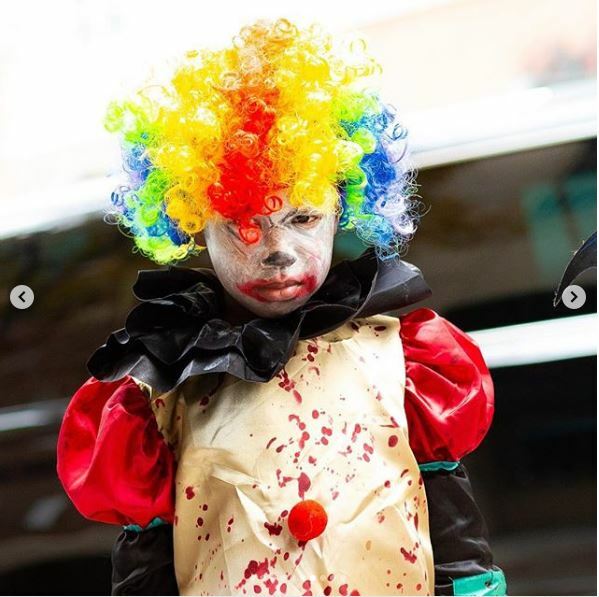 We’re not scared of clowns… we’re not scared of clowns… we’re not…. oh who are we kidding- Run!